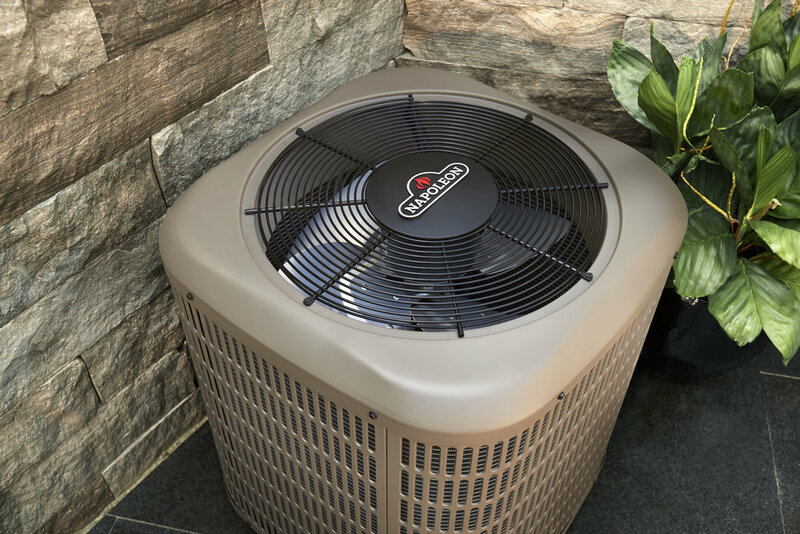 Whether it's residential or commercial, we specialize in heating, air conditioning, and refrigeration installs and service. We also have extensive experience in appliance repair. With Browns you can rest assured your business or family’s home comfort needs will not only be met, but exceeded!